We’re known to throw a damn good pool party. 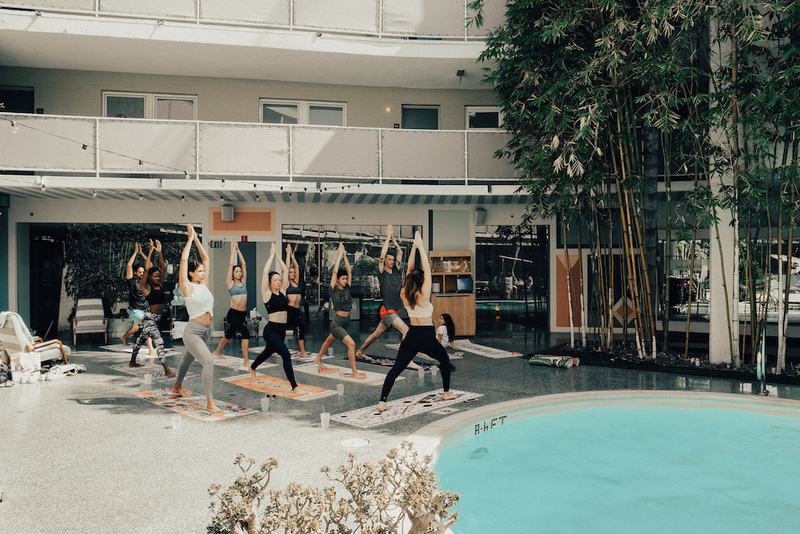 Taking a more, ahem, wellness-oriented approach to our summer ragers, we took to the elevated Avalon Hotel in Beverly Hills for some poolside yoga, brunch, and mimosas. 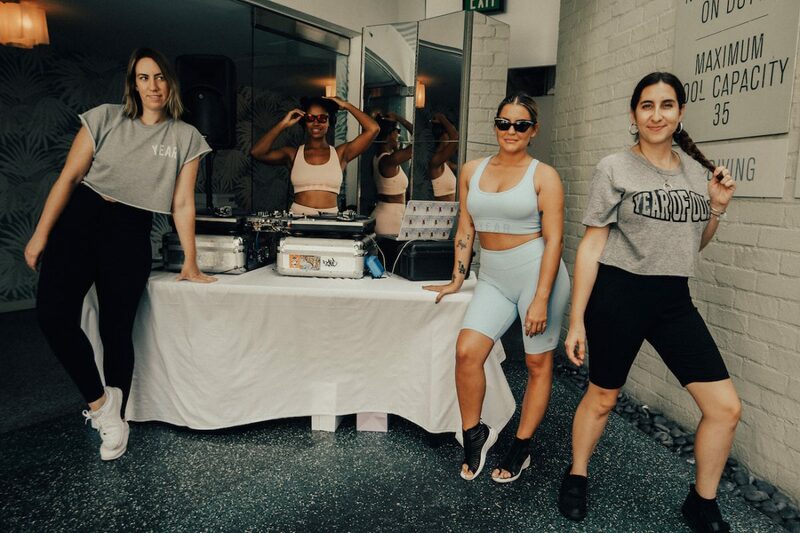 Teaming up with our friends over at Year of Ours for a sample sale, we hung with some of our favorite babes like Natalia Benson, Eva Seta, Mia Carucci, Danielle Alcaraz, and Braina Laviena. 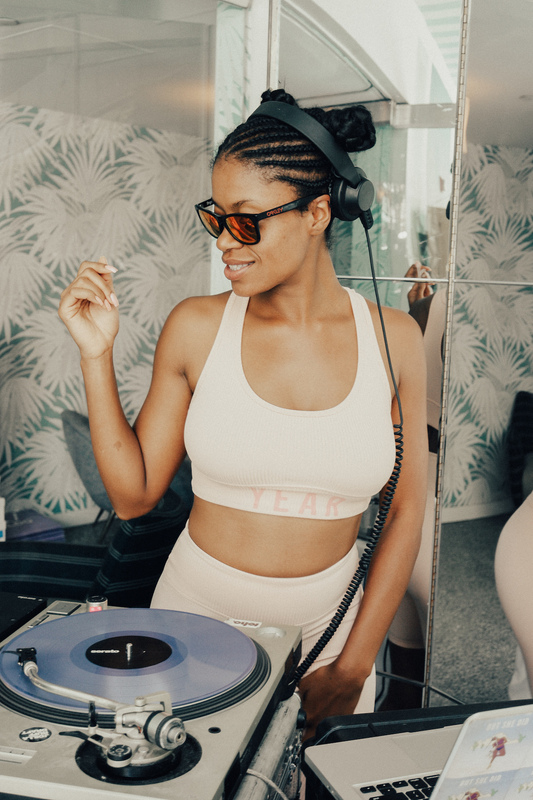 DJ Smiles Davis curated a selection of music that kept us moving throughout the day while Lauren Abers led us through a high-energy yoga flow. 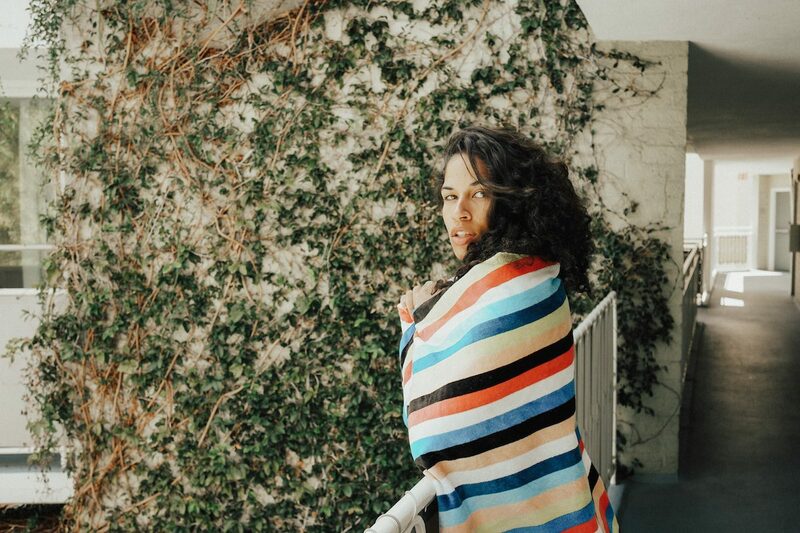 Our friends over at Slow Tide helped us keep dry throughout the day with their art-forward towels. Feel like you missed out? 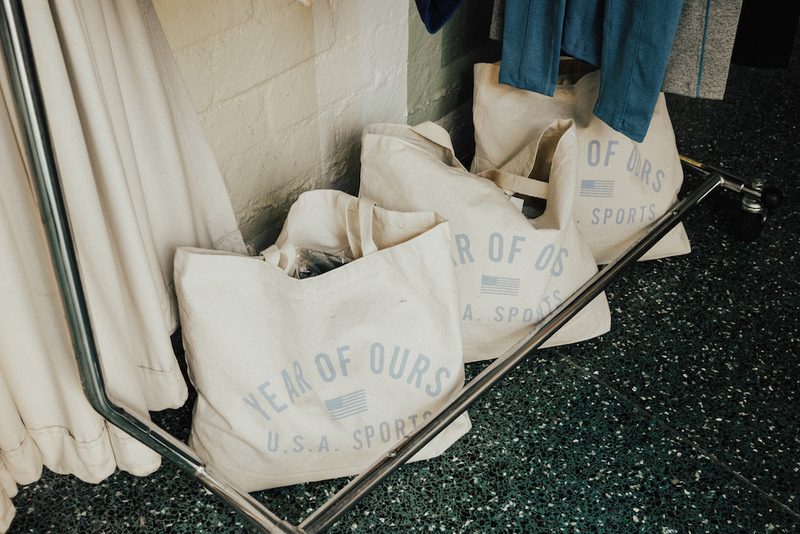 Shop Year of Ours latest here and book your stay at Avalon Beverly Hills here. 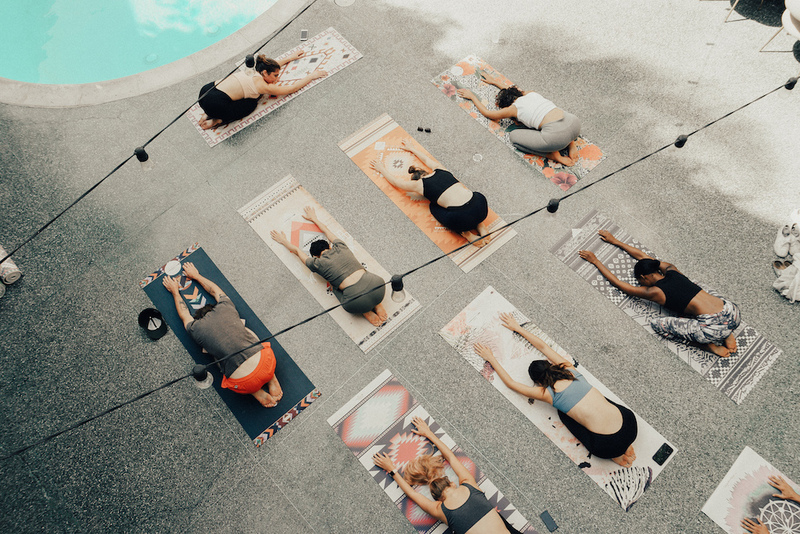 Special thank you to Year of Ours, Avalon Hotel Beverly Hills, and Slowtide!